Traditional Gantry Suite. Includes Soap/Lotion Dispenser. Hook Spout with dish sprayer. 32 3/4" x 10 3/4". Towson, a ‘suite’ of products for today’s culinary kitchens. 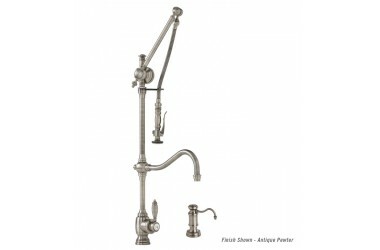 Available in solid brass construction, the articulated spout design is available in both 12” and 18” lengths. 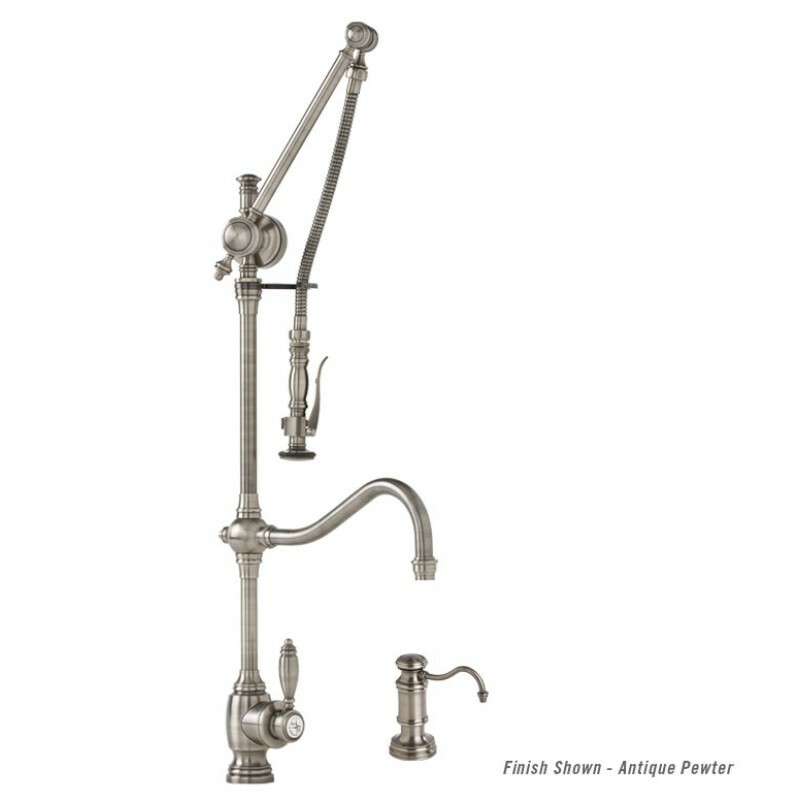 Perfectly at home with single, double or triple compartment sinks, this ‘suite’ of Faucetry includes thirteen items ranging from the ‘patented’ Gantry faucet to a matching straight spout soap and lotion dispenser. 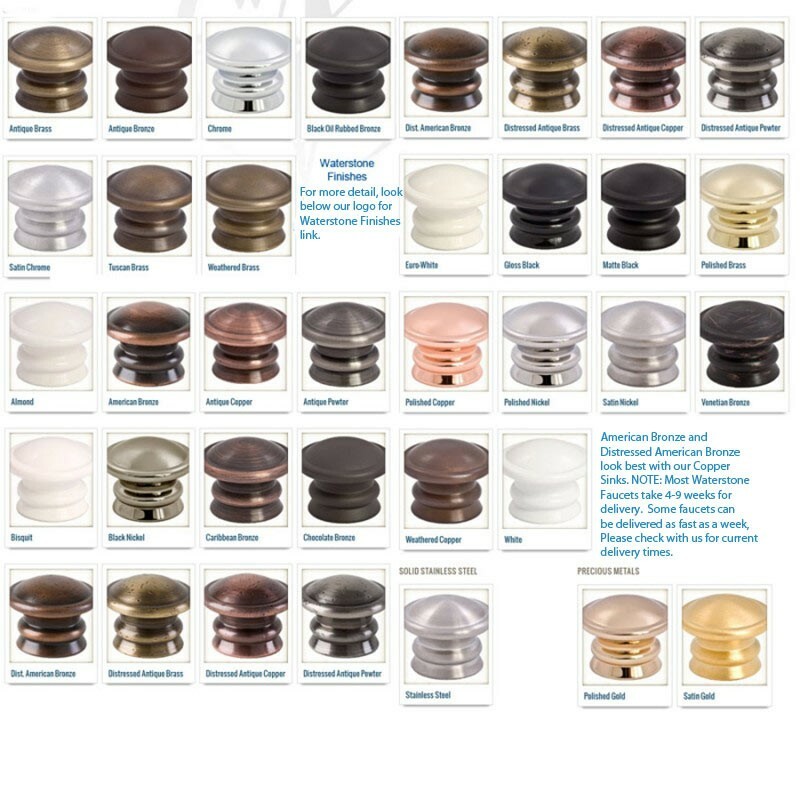 Towson, traditional yet timeless design for your new or remodeled kitchen.